I have talked to many authors who say the setting always comes first and then they write a story. For me it was the exact opposite. I crafted a story, and the setting came next. For many years I made trips to Las Vegas to teach teachers how to use technology in their classrooms. I would go out on a Friday and return Monday. Monday was always a long day as I got ready to go home. 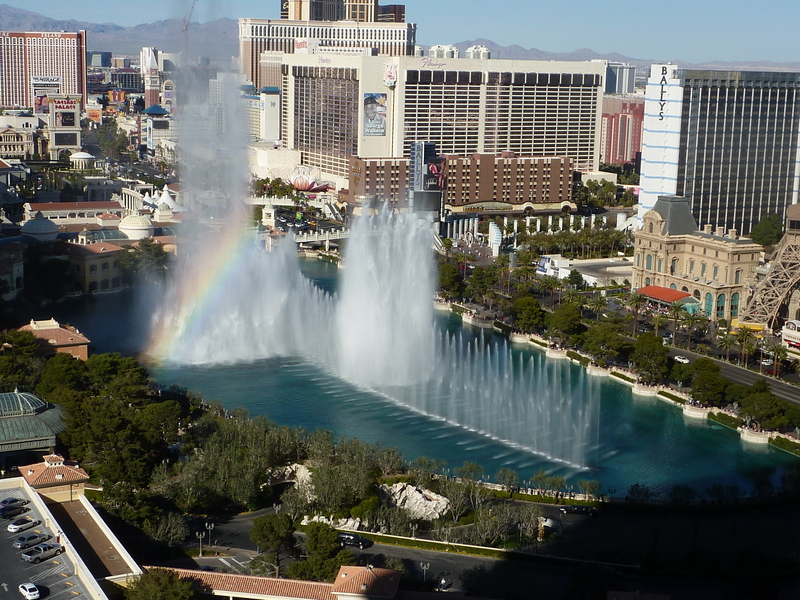 Not much of a gambler and walking the strip is fascinating, but you wouldn’t want a whole day of it. 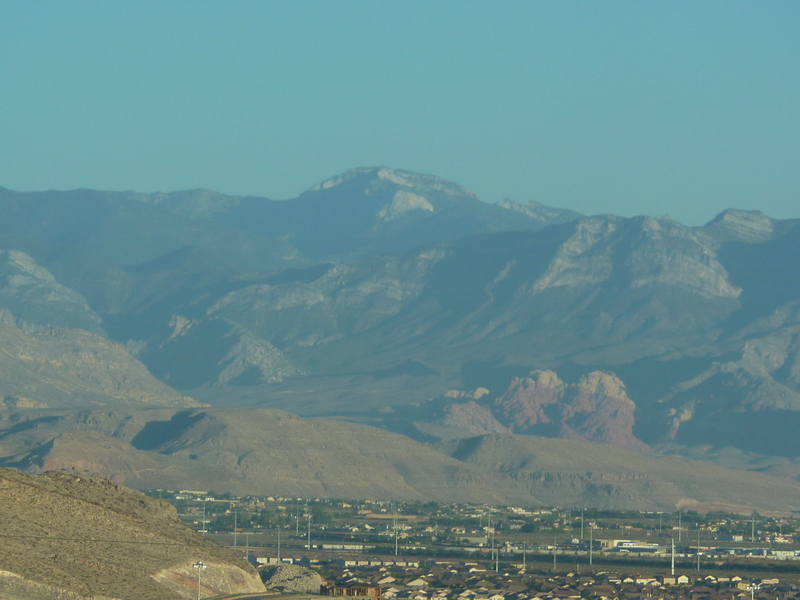 Numerous times I had spotted the mountain range northwest of Las Vegas. After doing some digging I was told the Spring Mountains is what I was looking at. My curiosity made me point the car and head for the hills. 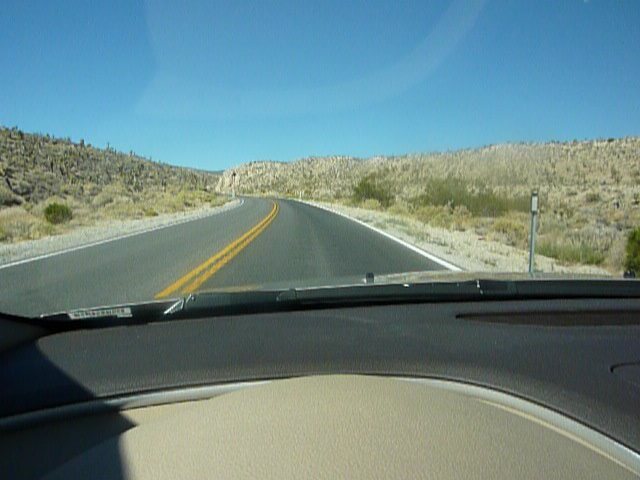 The drive was amazing with desert to forest in about 40 minutes (with a welcome temperature drop of 20 degrees). 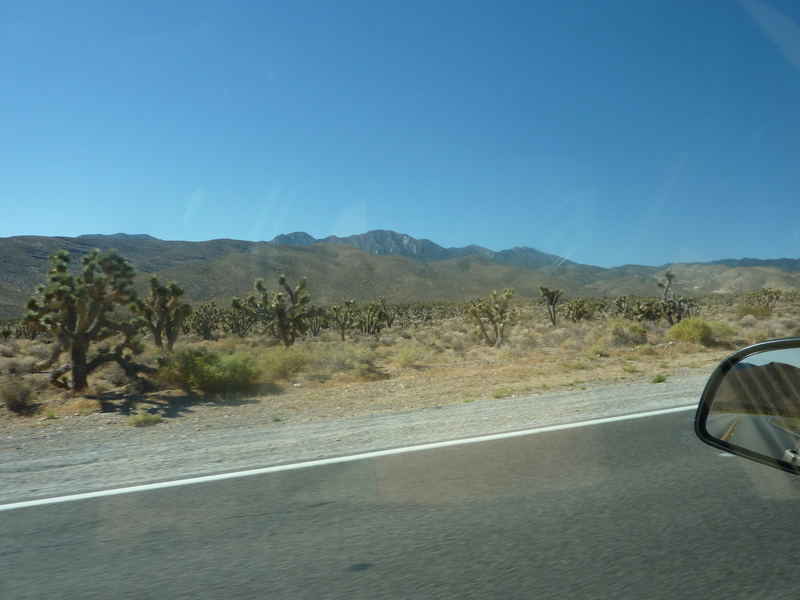 As you make the turn toward Mount Charleston, the main peak and the name of its small community, you see an almost empty landscape dotted with unusual Joshua Trees posing in human like stances. They look like guardians with spiky arms flailing about in every direction seemingly ready to defend the residents of Mount Charleston. Before long, the landscape changes, replaced by a massive set of hills and mountains wrapping around your vehicle on all sides. Next, the thick forest with its large pine and fir trees. 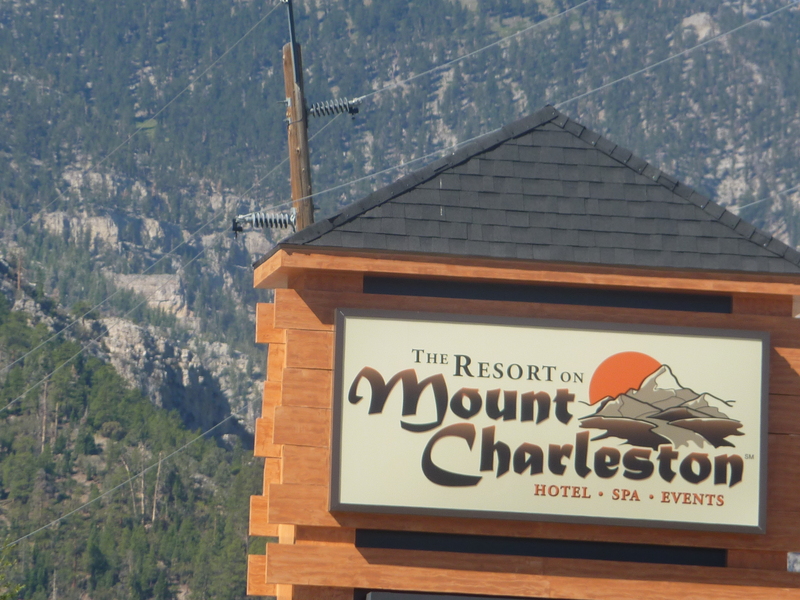 I have arrived and the first sign of life is the charming Resort on Mount Charleston. You can stop for a meal or stay overnight. Beyond that are 51 miles of trails from easy to hard. Before taking a hike you can drive down the road a short distance and take in the visitor’s center. 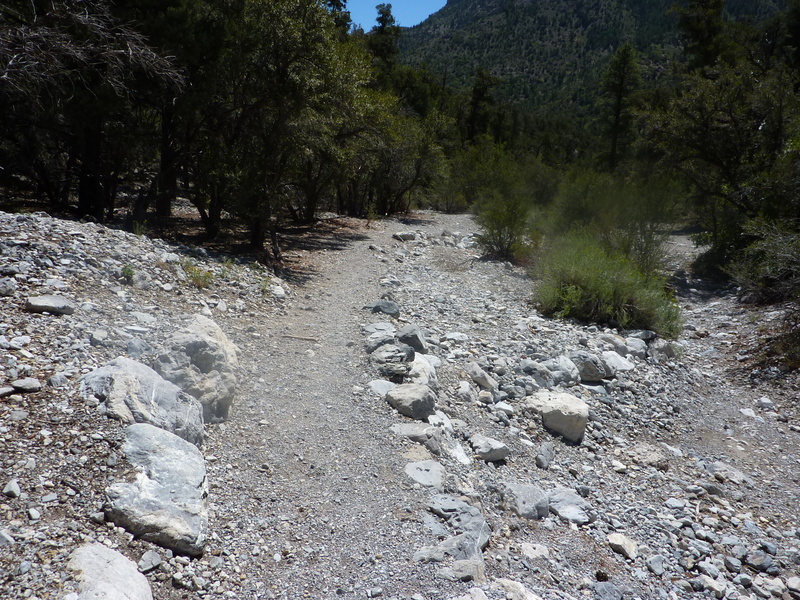 Fletcher Canyon is nearby and provides a moderate hike of about 90 minutes round trip. 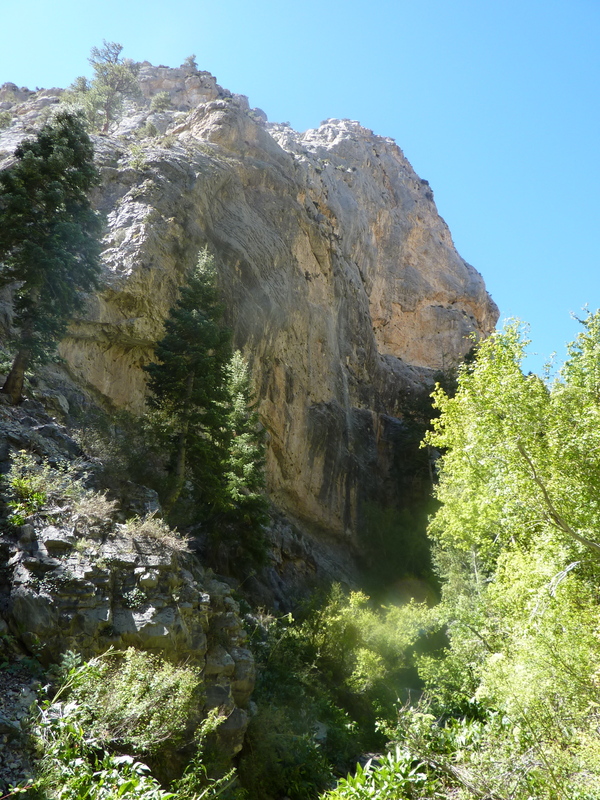 I have now made five separate trips to Mount Charleston and find something new every time. Including the setting for my first middle grade novel. It’s a connection I’m glad I waited for. 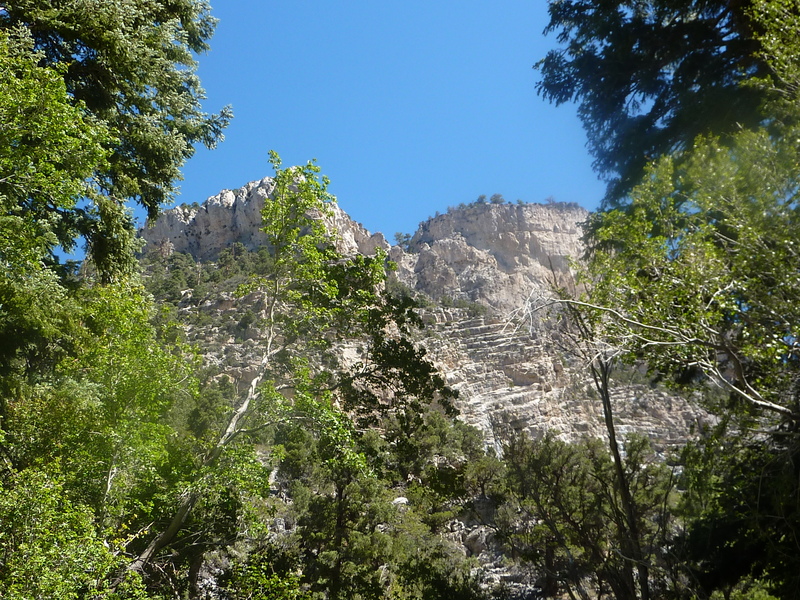 This entry was posted in Uncategorized and tagged Resort on Mount Charleston, setting, Spring Mountains. Bookmark the permalink.